1. Easy operation, field testing, suitable for a variety of testing conditions. 2. Fast measurement, getting result within 15 seconds with sound-light alarm. 3. Adopting food-grade materials, safety and eco-friendly for probes. Cooking oil is the mainly energy and nutrition source, and the cooking material for daily life. Fried food is also favored as its unique taste. With physical and chemical reaction during the high-temp cooking process, toxical chemicals will be produced. Currently, the traditional testing method on cooking oil is mainly chemical method which is commonly used and conducted by professionals in the lab. 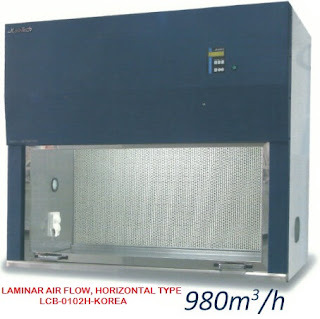 But the laboratory process always produces pollution and unnecessary waste. The Total Polar Material (TPM) values is the only acceptable standard which used for cooking oil testing. OS2700 is designed for cooking oil testing with safety and efficiency. It is able to test total polar material (TPM) values in minutes and suitable for all kinds of cooking oil within high operation temperature. 7. Special design for probe in order to reduce residual oil and easy for clean.